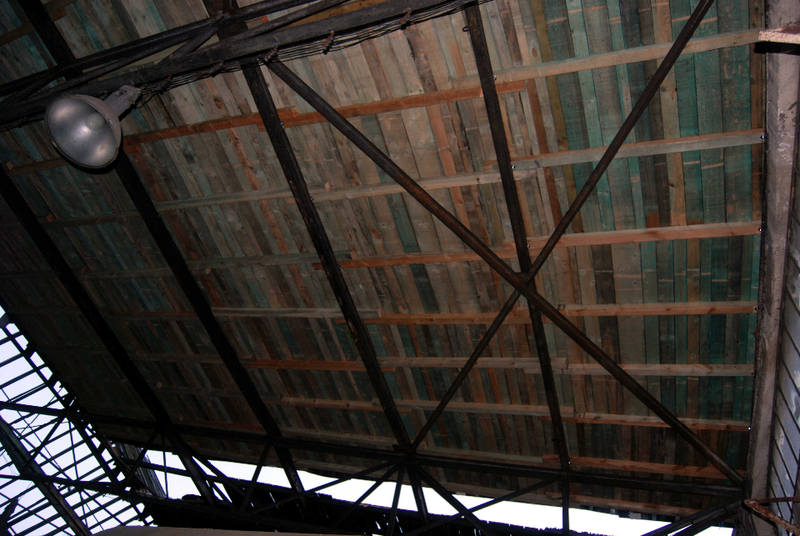 On the last days of September the repair works of roundhouse roof were inspected. The repairs were sponsored by Conservationist Office of Łódź Voivodship (35 000PLN) and 1% of income tax for PARE (more than 20 000PLN). Works were conducted perfectly by company “Marbudex” from Skierniewice and included total replacement of roof cladding above stands 7 to 9. However, this is not an end of the renovation works – we hope that before the start of season 2015 the whole interior of the roundhouse will be available to visitors.